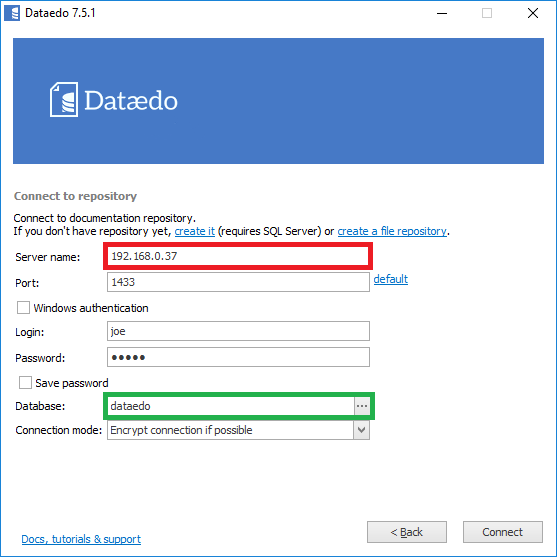 You can access Dataedo repository SQL Server directly using a database console. 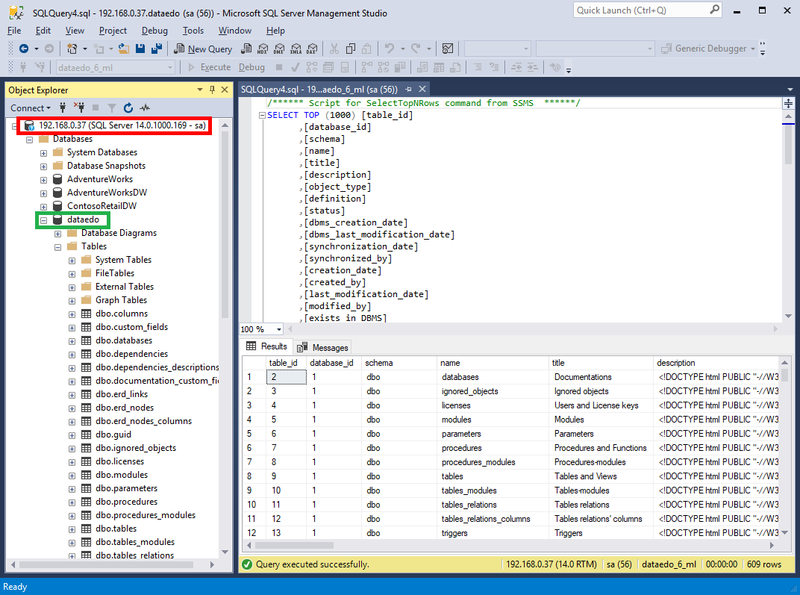 You are free to read but make sure you know what you are doing when editing data. 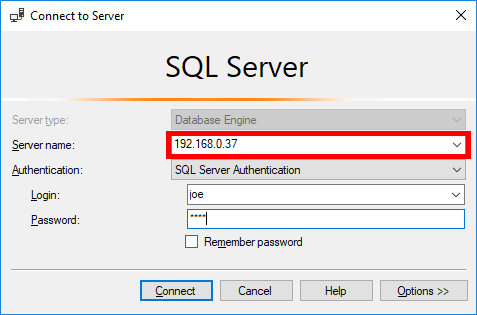 To log in use one one of the tools that support SQL Server.